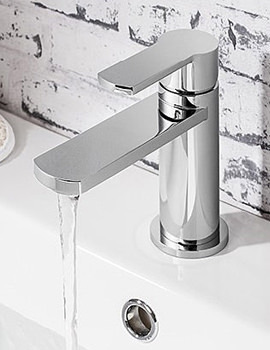 Mayfair, a company that has established its mark on the minds of many discerning home owners for more than 20 years, now gives you the chance to sensationally and technologically create, advance bathroom spaces, with electrifyingly range of taps and showers. 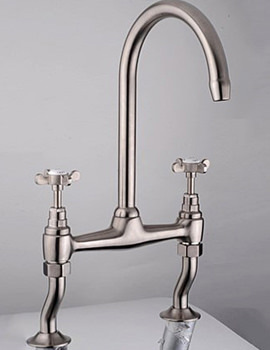 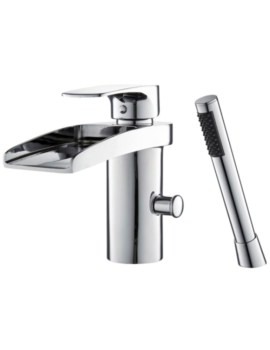 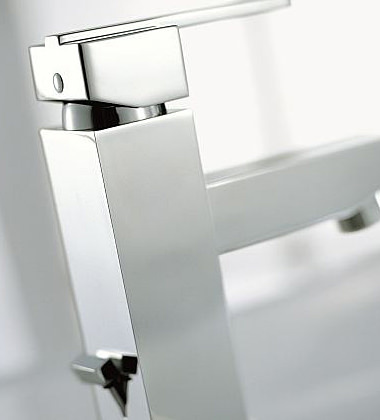 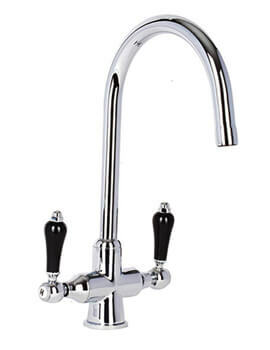 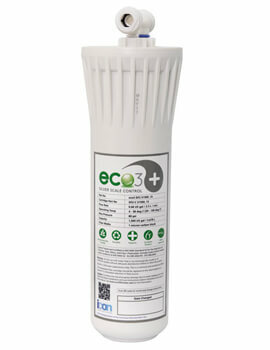 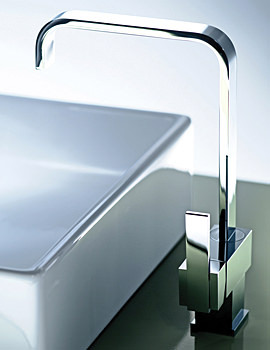 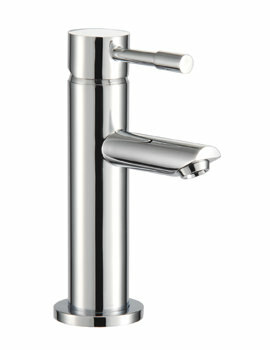 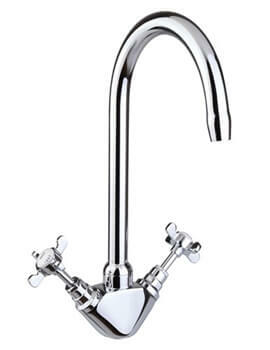 Versatility with immensely pleasing design, makes any Mayfair tap, a complimenting and satisfying addition to luxurious bathrooms. 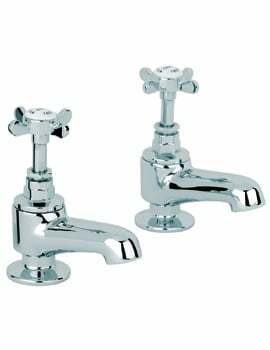 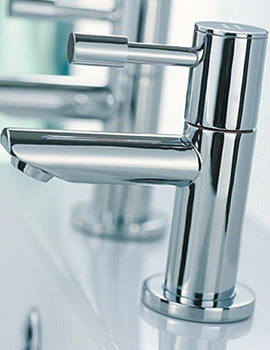 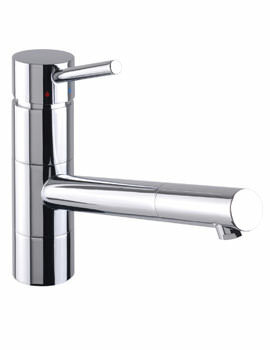 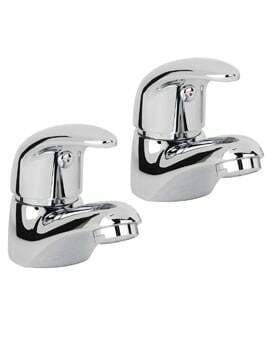 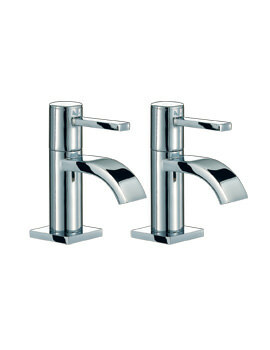 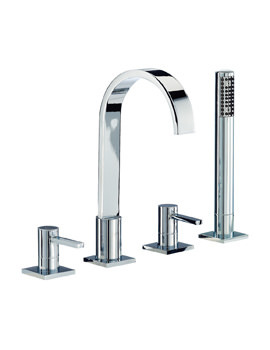 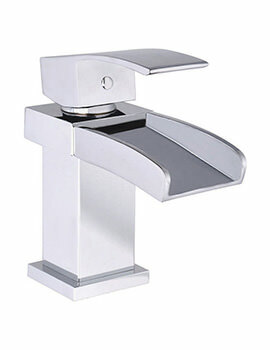 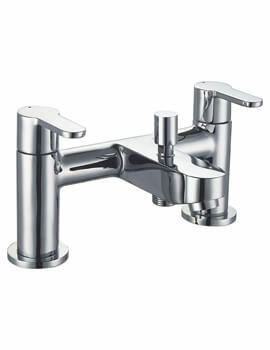 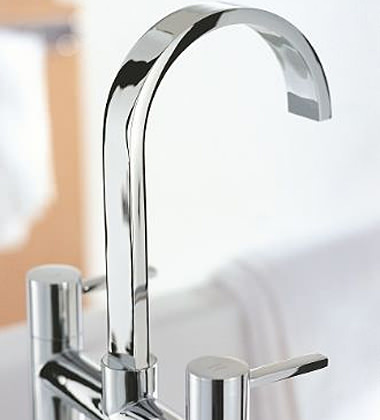 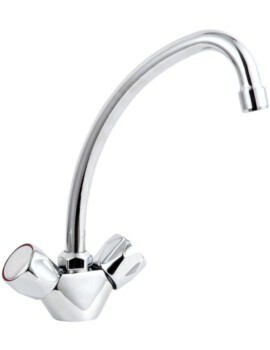 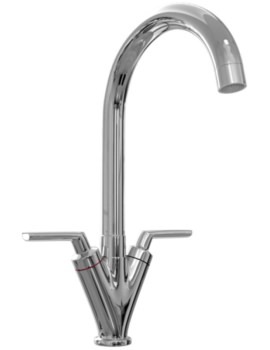 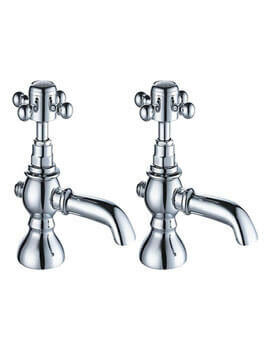 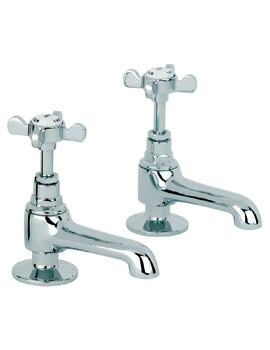 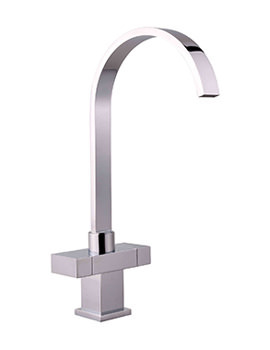 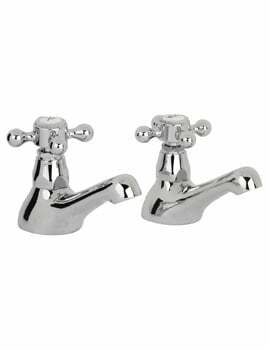 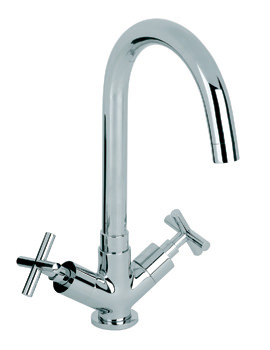 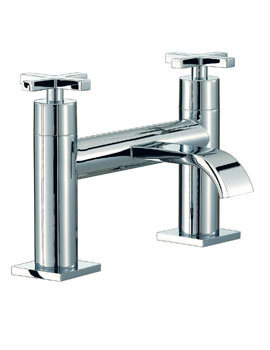 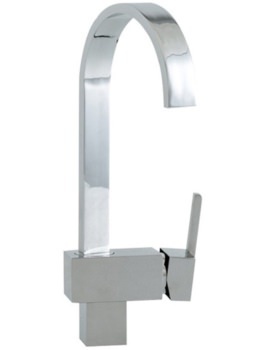 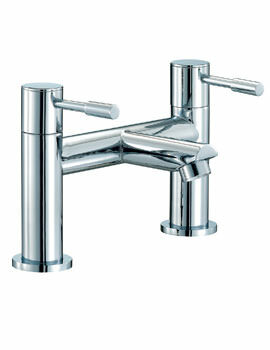 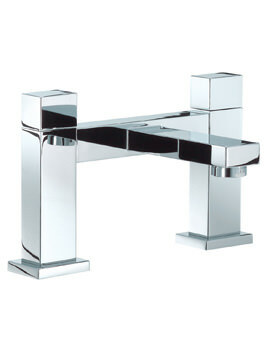 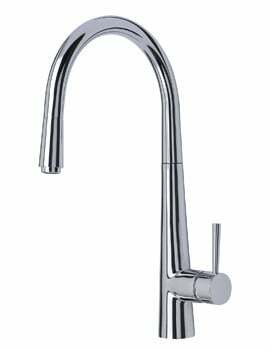 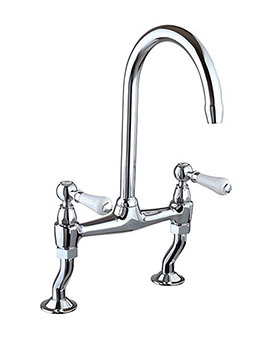 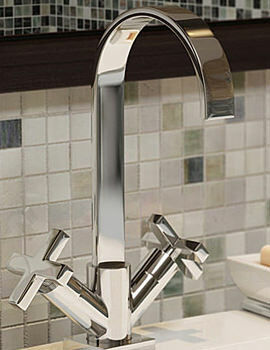 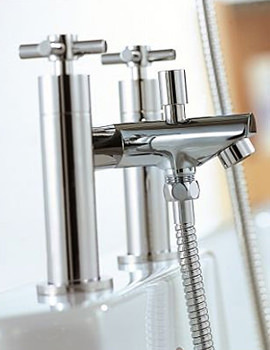 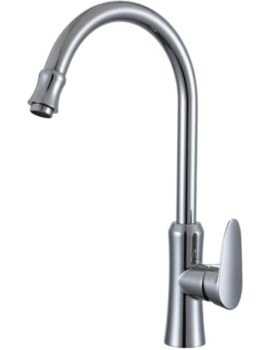 You can avail bathroom and kitchen taps in a variety of style including sensor taps and non-concussive taps, which play a vital role in saving water. 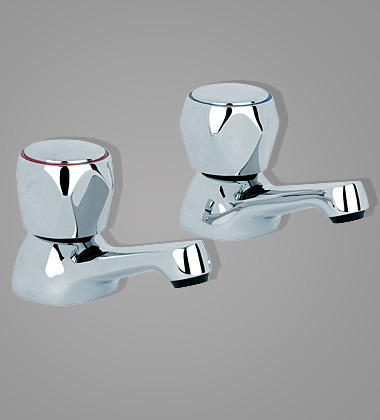 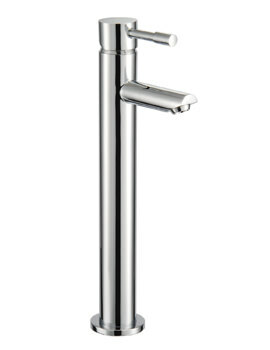 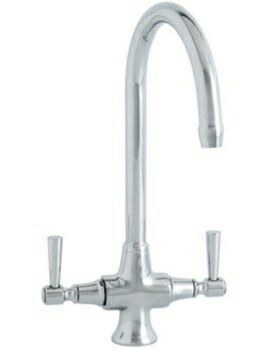 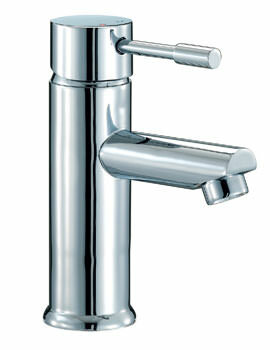 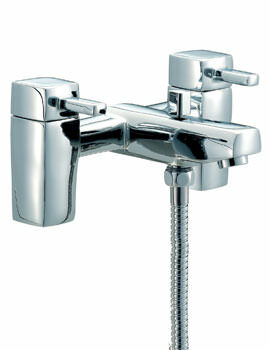 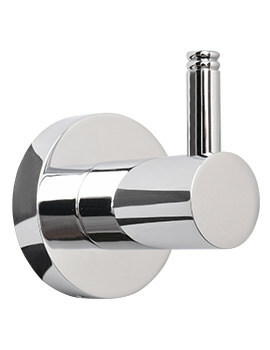 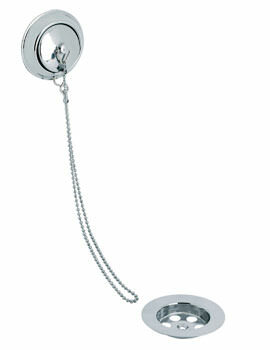 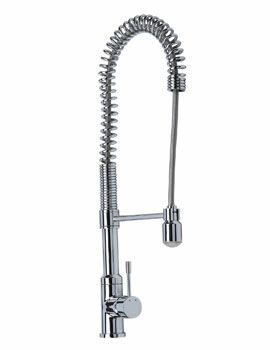 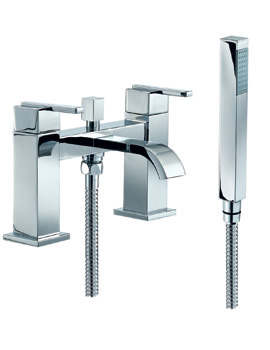 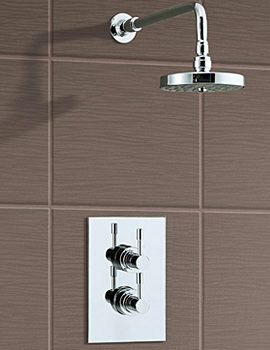 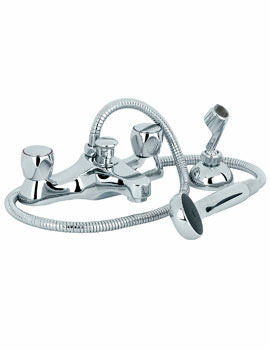 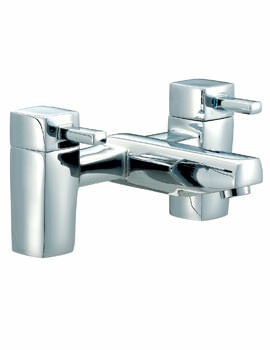 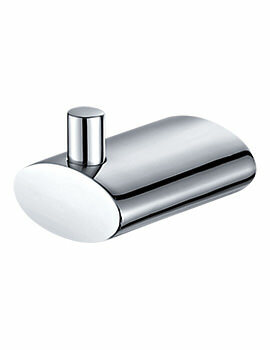 Mayfair displays its matchless skill by creating alluringly practical shower valves, one after another. 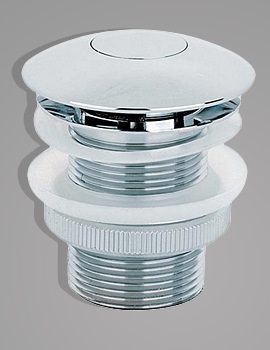 Excellent designs, coupled with the latest technology, make Mayfair Shower Valves, an extremely delightful element for the entire family. 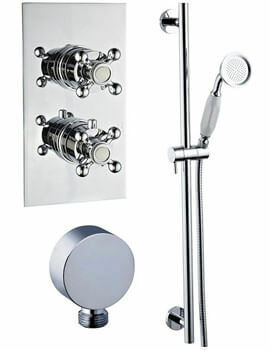 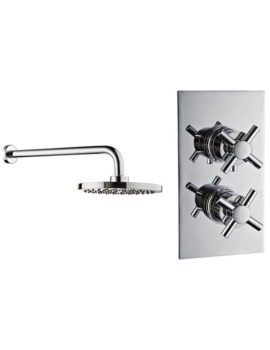 With easy to use function and optional riser rail kit with shower head and handset, Mayfair Valve can be availed in manual or thermostatic versions. 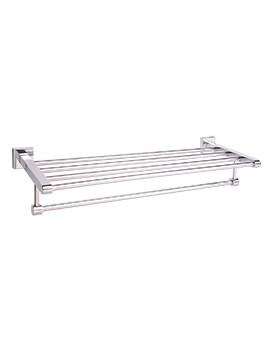 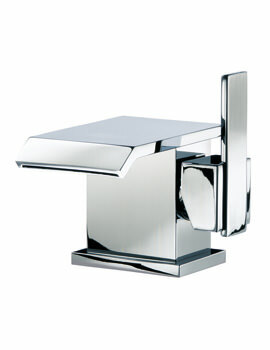 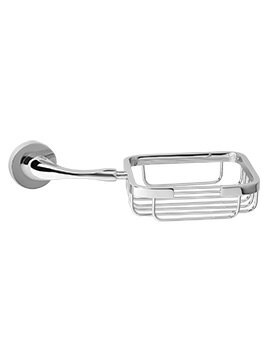 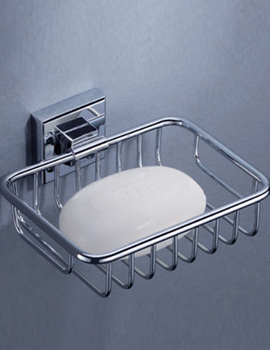 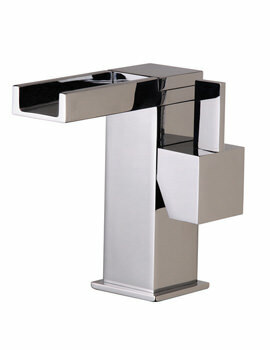 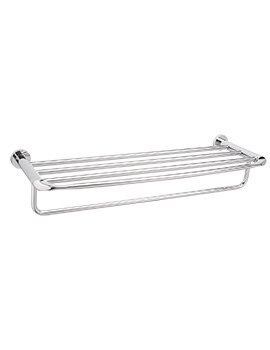 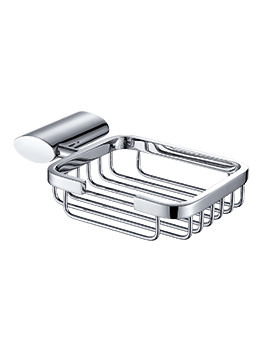 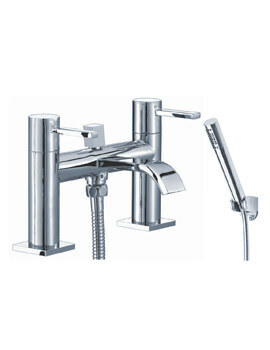 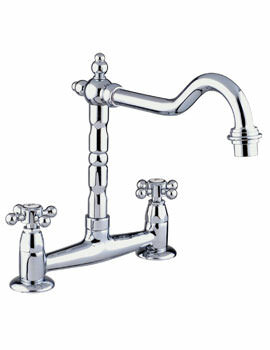 The accessories offered by Mayfair feature wastes and traps, right from basin to bath.